During November 2011 I’ve been working with 10 men and their tutors in the art class at HMP Wymott for the Harris Museum and Art Gallery, Preston. 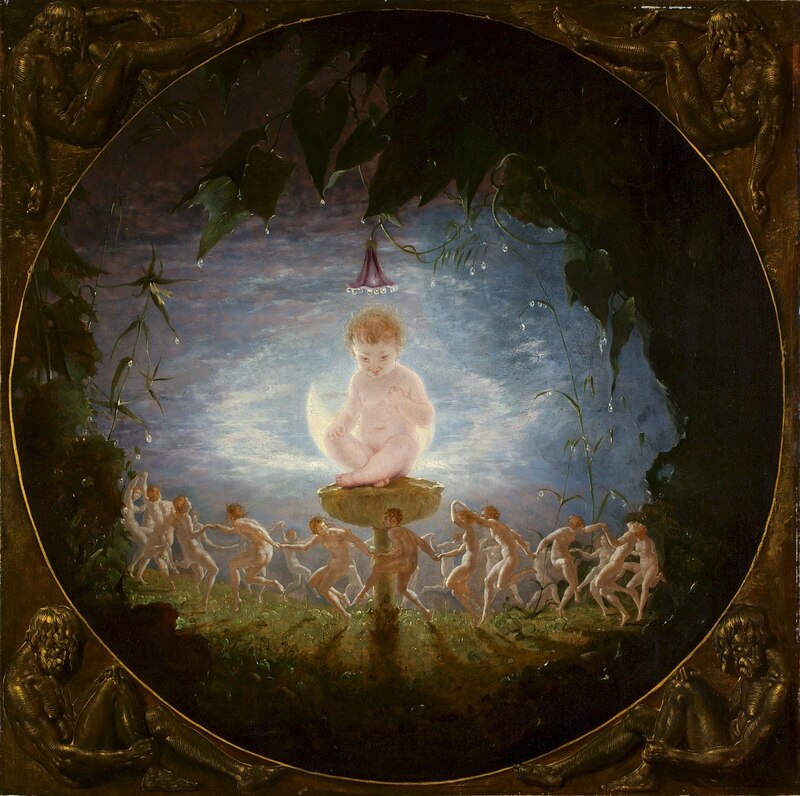 The starting point for our work has been a painting of ‘Puck’ by the artist Richard Dadd. Like the men who took part in this project, Dadd was an incarcerated man, and it is this situation that has inspired the Portal. The men produced collages which were compiled into a book seen here. Inspired by Puck’s ability to change situations in A Midsummer Night’s Dream, the collages consider what their creators would change in their own lives if they had the magical juice of the love-in-idleness flower that causes such confusion in Shakespeare’s play. Themes of time passing and a desire for luxuries are to be expected from those who have too much of the former and not enough of the latter, but from those basic responses flourish fundamental desires for love, health, family, nature and change, resulting in this appealing collection of collages. The collages were an important step along the way to completing drawings, which we animated using series of still photographs. The book and animation, plus a drawing on perspex were exhibited as part of the 2011 Harris Open. Together they form a narrative about time passing and transformation providing a window to the lives of the men who created the works. Craig, Joe, John N, John S, Mark, Melvin, Michael, Mike, Rob, and Shane.